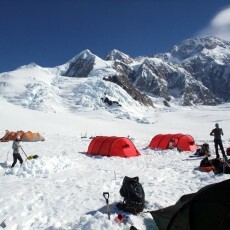 The Denali guiding concession is up for grabs. 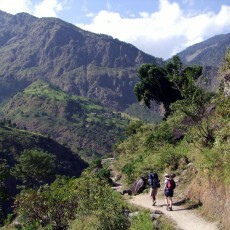 According to the National Park Service it’s intended to provide a variety of mountaineering services of different prices and style. But is this true? I had a look at what the existing operators are offering. 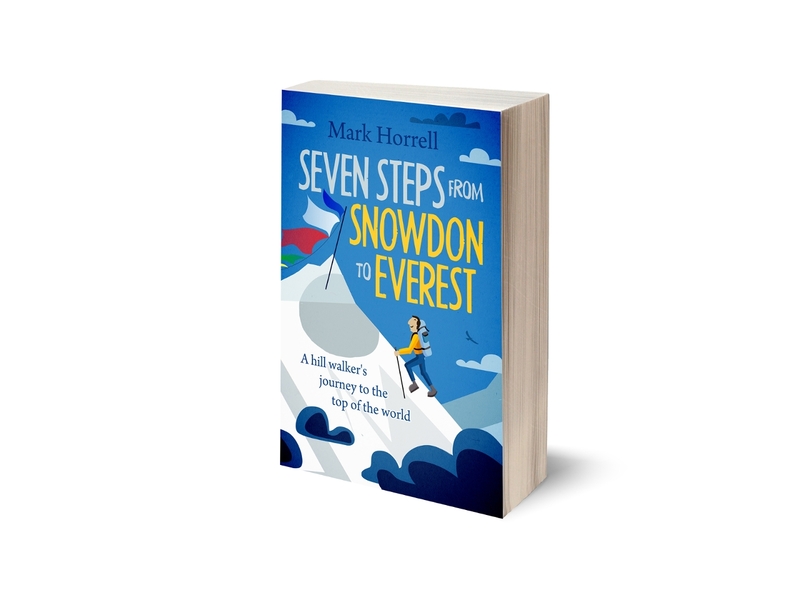 The book I’m writing about my journey to the summit of Everest contains a chapter on high altitude trekking. 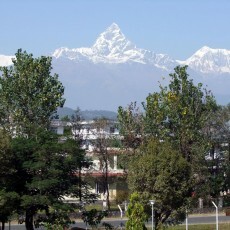 Nepal was isolated from the outside world for much of its history, but has become the Himalayas’ go-to destination. How did this happen? 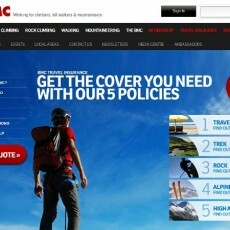 For several years now Christmas has been the time to renew my annual travel insurance with the British Mountaineering Council (BMC). This year I won’t be, and this post is all about why and where I’ll be shopping around. Last week I posted a trip report about our Cholatse ascent that was so long I imagine a few of you couldn’t be bothered to read it. 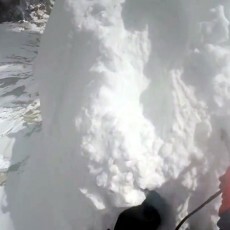 Luckily for those of you who prefer to watch a bit of action I also have some spine tingling video footage. If ever I used omens as a means of determining my next holiday destination, then it’s likely I would have spent this autumn sunning myself on a beach. 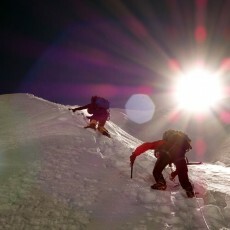 Luckily I’m not superstitious, and my climb of Cholatse proved as happy and successful as an expedition can be. 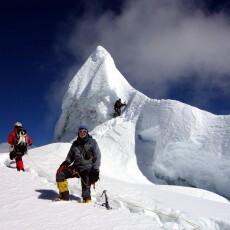 Last week I managed to reach the summit of 6440m Cholatse in Nepal, which has a reputation for being one of the country’s most challenging technical peaks. 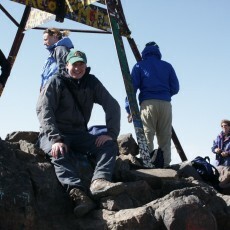 But there’s a bit of a twist, and if you look closely you might notice something funny about my summit photo. 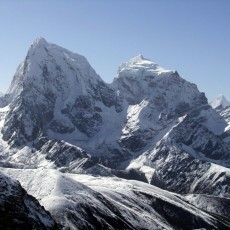 Machapuchare, the celebrated 6,993m peak in Nepal’s Annapurna range, is often given the ludicrous spelling Machhapuchhare, with two sets of double aitches. This post is all about how to spell the mountain correctly. 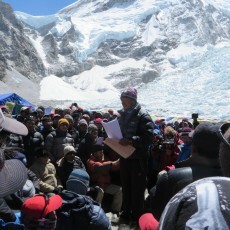 National Geographic has just published a series of articles about this year’s Everest avalanche when 16 Sherpas died. Buried further down the story is one startling statement that leapt out of the page at me.